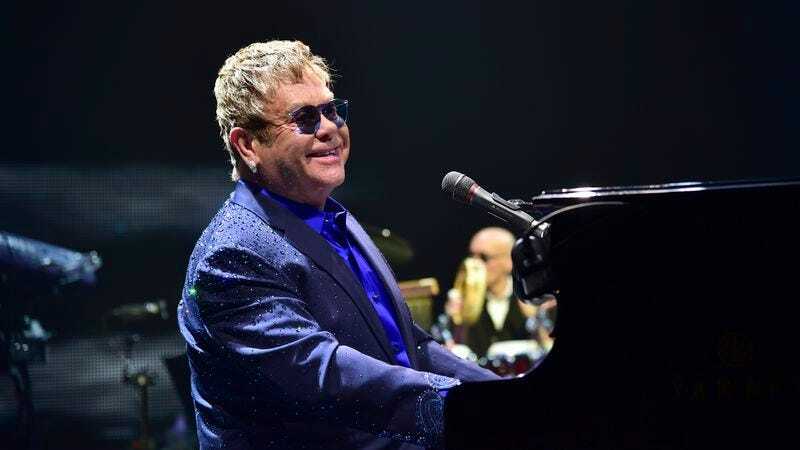 For all of us who’ve spent the last 40 years wondering about the backstory of Elton John’s massive collection of funky spectacles, we’re finally going to get some closure. That seems like the most pressing issue for the 69-year-old music icon to cover in his upcoming memoir, right? John announced today that he will be co-writing the autobiography with the Guardian’s music critic Alexis Petridis, Vulture reports. Very little information about glasses in there, but that will no doubt be remedied in the final book, which is being published by Henry Holt in 2019.